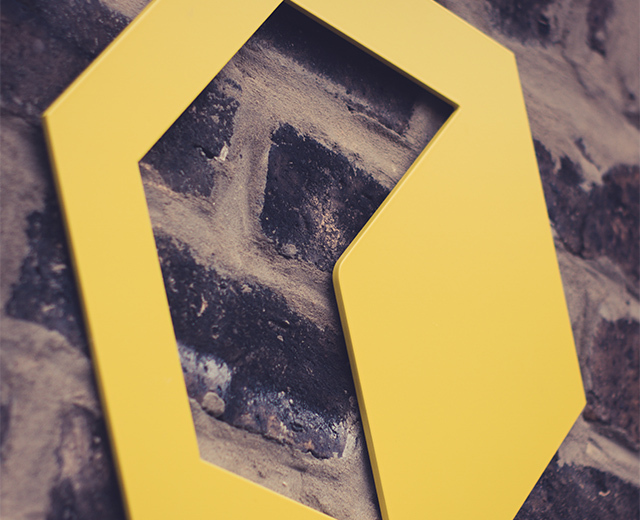 The Covey Agency is a creative and digital agency based in Edinburgh, Scotland who specialise in the design and implementation of creative and integrated marketing campaigns through a variety of media channels and services. The Covey Agency consists of two main divisions, Covey Creative and Covey Digital which offers customers a great combination of online and offline advertising campaigns. Our team of marketing professionals will be happy to help and advise on the latest marketing solutions available and the most relevant media channels unique to you to help your business grow. Why Choose The Covey Agency? The Covey Agency know each business is unique and one size does not always fit all, therefore we will work with you to design a tailored digital strategy which will grow your business online. Our extensive digital marketing experience makes us one of Edinburgh’s leading advertising agencies and we have helped many customers across Scotland and the rest of the UK reach new heights in terms of traditional marketing and digital marketing performances. Our aim is to increase company profitability and sales with the use of tactical marketing strategies and get you as the customer, the best return on investment. Our marketing services are unique to our customers and our extensive market research enable us to implement creative marketing campaigns at the optimum time. The Covey Agency provide in depth campaign analysis which enables us to provide valuable feedback and detailed marketing reports. Originally launched in 1975 as Covey Advertising, this was one of Scotland’s leading advertising agencies throughout the 80’s and 90’s. Then in 2010, founding Director, Vic Covey and Creative Director, Euan Carmichael started up The Covey Agency with the aim to utilise their knowledge and experience to create advertising, print and digital design that is as cost effective as it is effective in delivering results. Contact us today on 0131 652 6150 to find out how we can help you. Why not pop in for a coffee and a chat at our head office in Edinburgh.